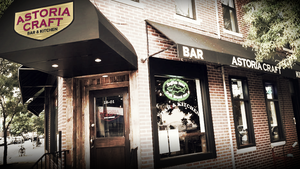 If you own any business that has or wants to develop clients in Old Astoria, please register for our searchable business directory. 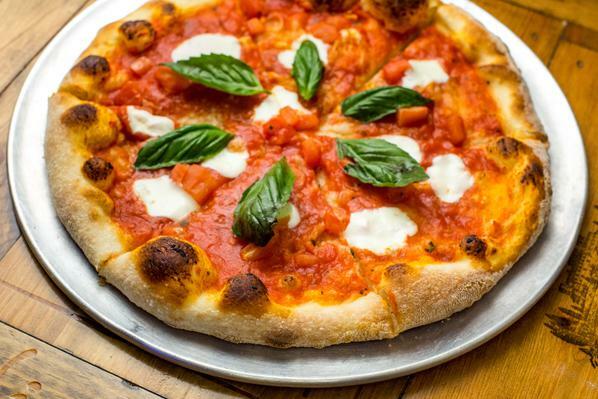 Astoria Craft is a popular restaurant and bar near Astoria Park specializing in fresh-made pizzas, hamburgers, salads, craft beers and giant gelato shakes. 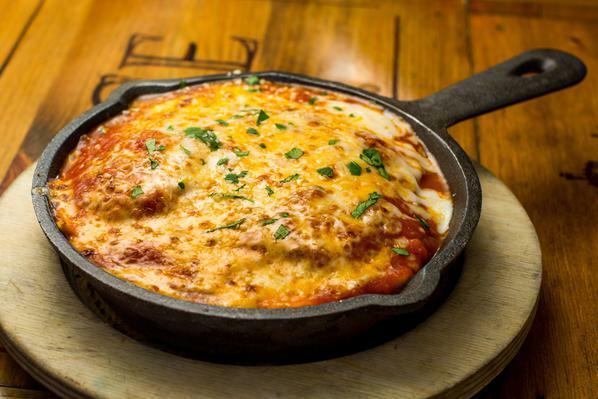 Astoria Craft is the perfect spot to grab a bite and a beer before or after park adventures or enjoy bottomless brunch on weekends and holidays.